Wow! That was great. I love the eighties vibe as always and it’s interesting to see the kids start to grow up. There seems to be a lot more craziness that we don’t get a good look at. 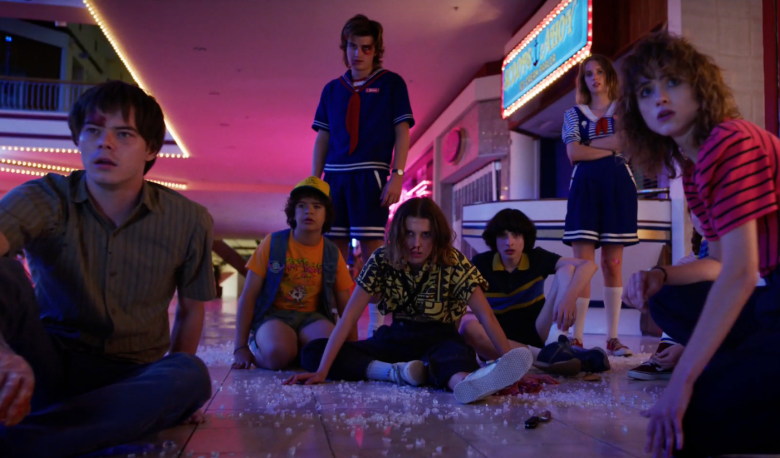 Overall, this trailer is really mysterious and I am excited to see what happens to the people of Hawkins now.